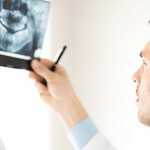 Through Preventive Dentistry, we form a partnership with our patients to avoid cavities, tooth decay, and gum disease. Providing complete care for patients of all ages, our aim is to boost your oral health into its optimum state and maintain this condition for the rest of your life. Recent studies have highlighted a number of links between good oral health and good overall health. General and preventive dentistry is essential for patients who struggle with a large range of oral conditions. Regular check-ups enable us to alleviate these problems and help patients regain and maintain stable health. 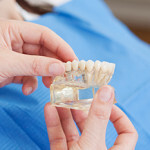 Routine dental check-ups combined with day-to-day oral hygiene techniques will help prevent the need for oral restorations and help to keep your teeth healthy and vibrant. Your oral health is important to us. For the latest dental news, treatment information and practice updates, peruse through our latest blogs here. Our friendly and knowledgeable team will be happy to answer any questions you may have regarding general dentistry, preventive or children’s dentistry or any other treatments available. 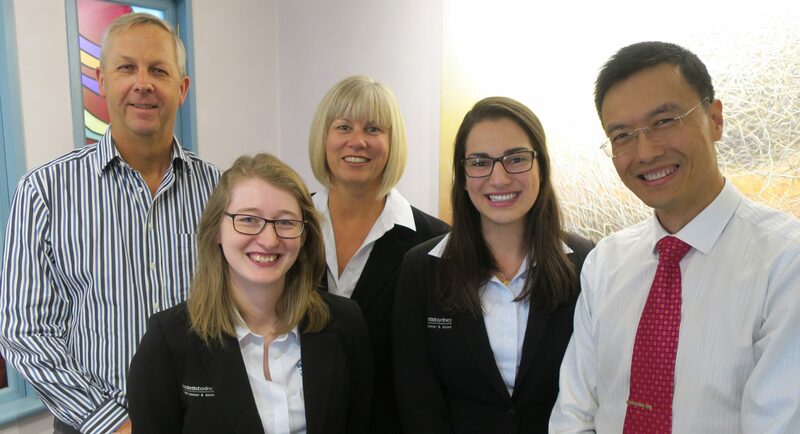 Dr Mark Dennes, located on Macquarie Street near Martin Place Station in the Sydney CBD, provides dental services for patients from all walks in life. To book an appointment, contact our team on (02) 9221 1685 or make an enquiry online today. Do you have a question about our treatments? We are happy to answer all of your enquiries.